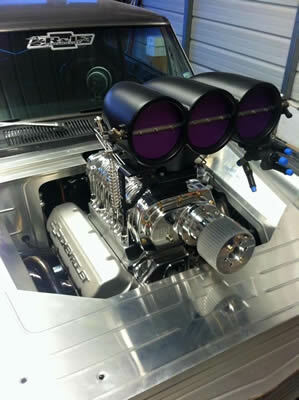 My name is Danny Luevano, and I am the owner of Danny’s Hot Rods (DHR) of El Paso, Texas, where I was born and raised. I have over 40 years in the automotive industry. 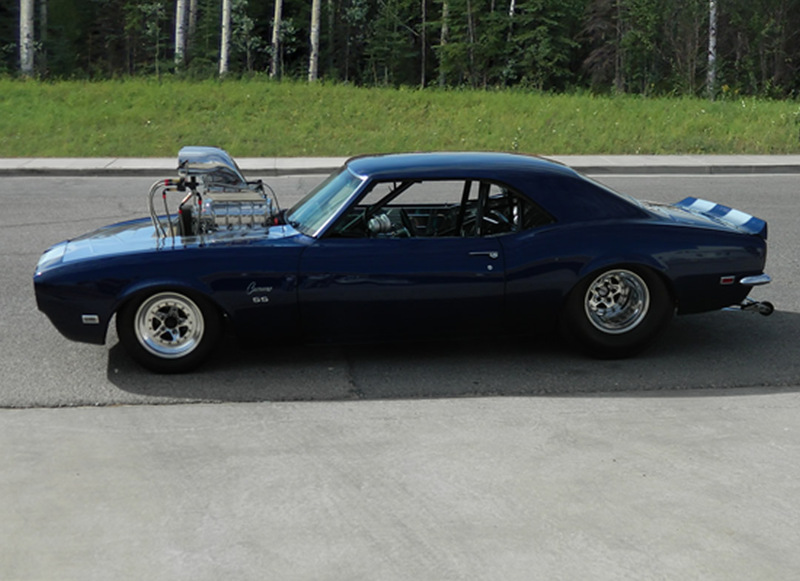 DHR has built high-end custom cars for people throughout the United States. I took vocational classes in high school, which made me a very successful painter, specializing in candy apples, pearls, etc. 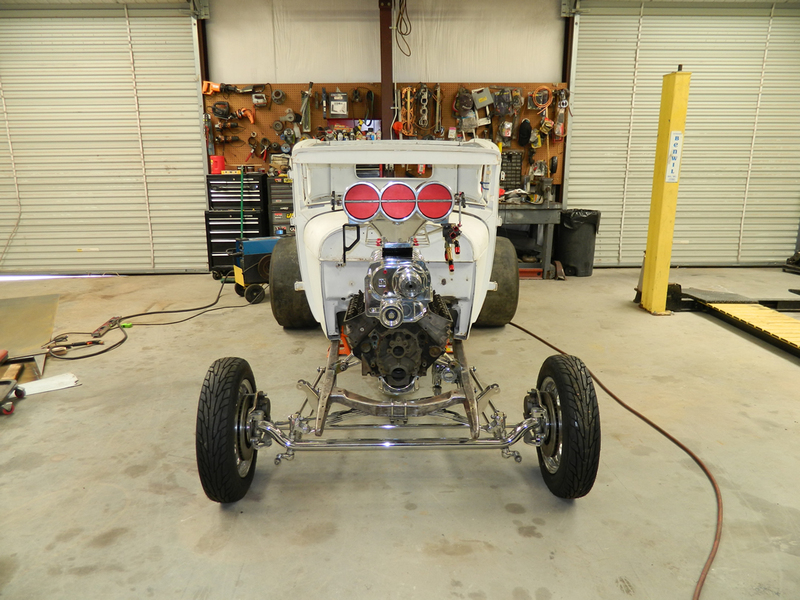 Throughout the years, I attended college and took courses in mechanical engineering and welding, to name a few, which I knew would help me achieve success as custom hot rod builder. In 1983 to 1984, I toured the International Show Car Association (ISCA) and received top accomplishments in custom hot rod building. 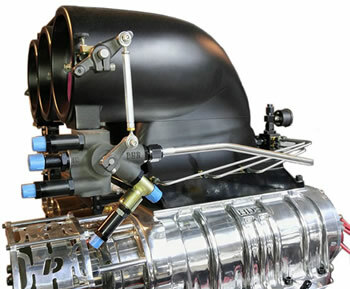 In addition, DHR built custom motorcycles from 1979 to 2008. 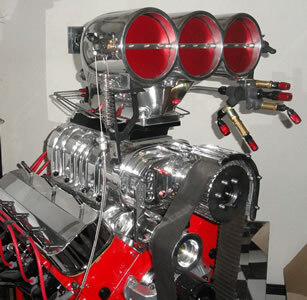 In 2007, I developed, implemented, and fabricated blower/tunnel ram “big and ugly” (BAU) street scoops that fit 750-1050 CFM, 4150 Series Double Pumper carburetors. Thereafter, I managed to complete the product manufacturing process. These products took considerable development and are finally ready for the market effective 2016. Available in high luster aluminum polish or black powder coating. 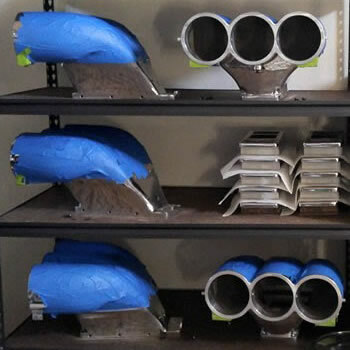 Our street scoop kits range from $2,995 to $3,995 -- depending on finish (high luster polish or black powder coat) and kit type (basic or deluxe). DVD installation instructions are provided with every assembled street scoop. 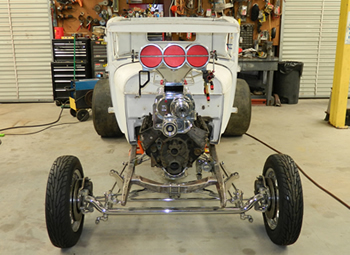 Danny's Hot Rods has established a reputation for quality builds and attention to detail. This reputation keeps Danny's Hot Rods in demand, which I find an honor. Along this journey, I have established positive working relationships with various suppliers and vendors. 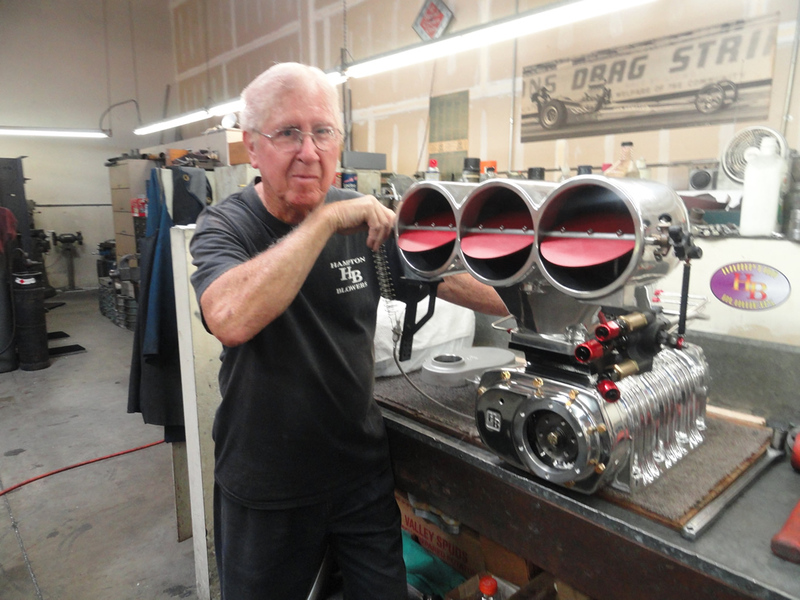 One example is Don Hamptom of Hampton Blowers. I have known Don for several years and have learned from his successful business. 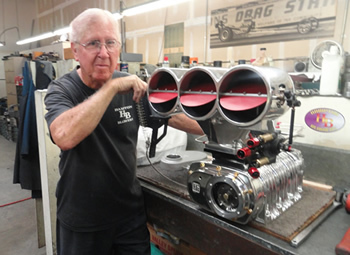 It is the objective of Danny's Hot Rods to be as successful as Hampton Blowers and deliver quality products that last for generations.